1. 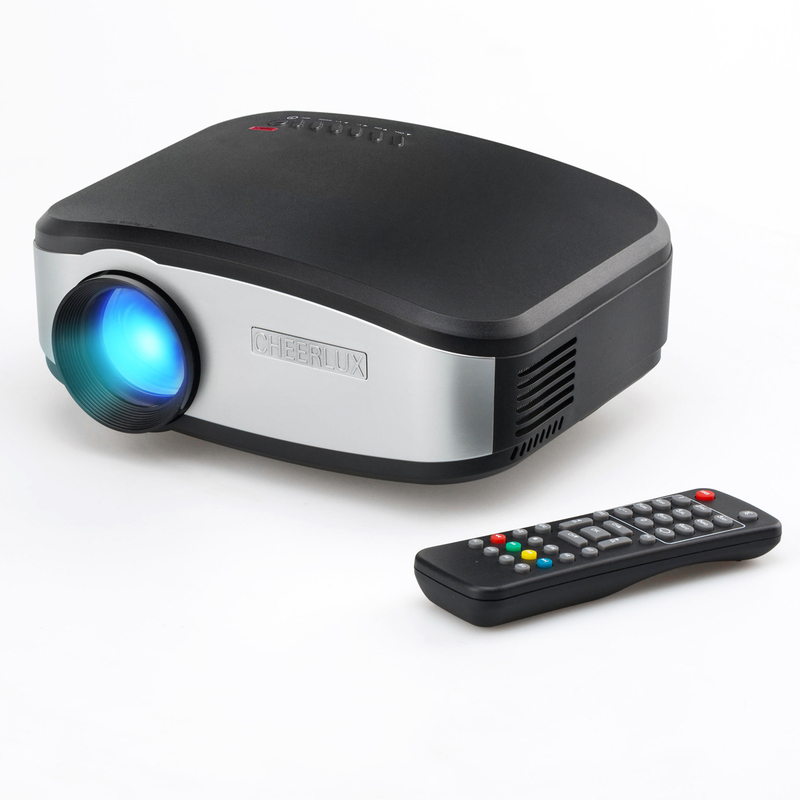 This projector is suitable for high definition home theater, private theater, business presentations, small meetings, multimedia teaching, KTV video entertainment, nightclubs, party entertainment etc. 2. Its 1200 lumens brightness and 800*480 native resolution provide exceptional display quality. 3. It can project up to a 160" diagonal image on the wall/screen . For added home entertainment value, it has built-in 2W stereo speaker as well. Other features include keystone correction and so on. 4. 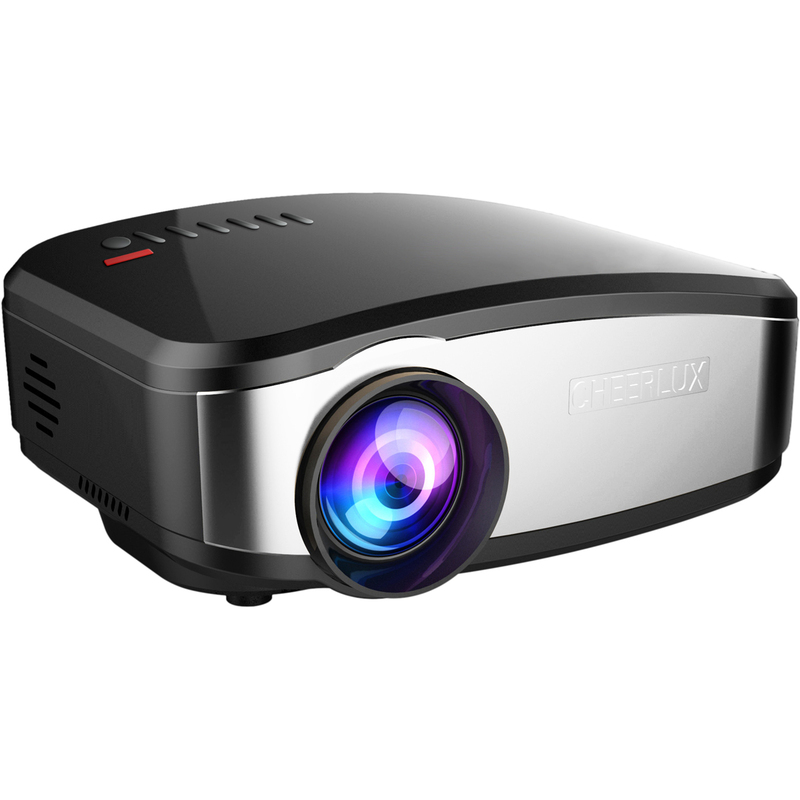 800*480 pixels native resolution with brightness of 1200 lumens, can support 720P and 1080P. 5. Equipped with keystone correction function and built-in speakers. 6. Manual focus adjusting, get picture from 22 to 160 inches (best size 50 -100 inches). 7. 45W LED light source last 50000 hours. 8. Support wide range power supply AC 90V-240V, 50/60HZ,can be used for all over the world. 9. USB Support 2.0 High Speed input , support 1080P picture ,Video,Audio format.